​We are dedicated to helping middle and high schools, and youth organizations reduce gender and relationship violence by promoting healthy relationship behaviors to ultimately create a culture of strong respect among adolescents. We utilize prevention programs, including curricular and co-curricular activities, to raise awareness of the underlying causes by highlighting the ‘red flags’ of dating relationships. Among high school students who dated, 21% of females and 10% of Males Experienced Physical and/or sexual dating violence. Teens that have witnessed violence within their own family are 50% more likely to be involved in an abusive relationship themselves. Of nearly 1,000 Kansas teens surveyed, 94% believe teen dating violence is a problem. Teens report abusive dating behaviors that include physical, sexual, tech, verbal, or controlling abuse; The most common abusive behavior experience is controlling behavior (47%). "Teen dating violence is a preventable public health problem which requires a comprehensive strategy to stop before it starts." 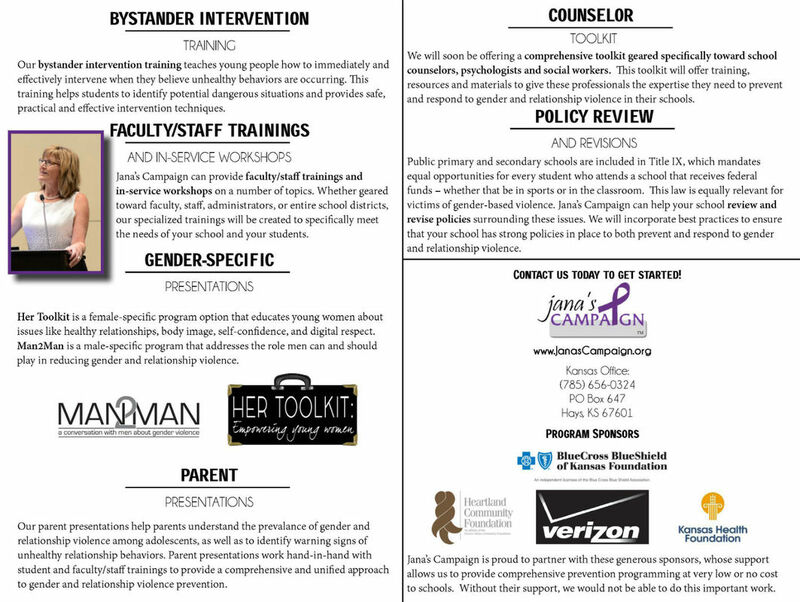 We will work with your school to individualize a teen gender violence prevention plan that will best meet your needs. Your plan can include multiple program offerings or can simply start with one pilot activity. Ideally, a comprehensive and coordinated approach is best to build a culture of respectful relationship behaviors. 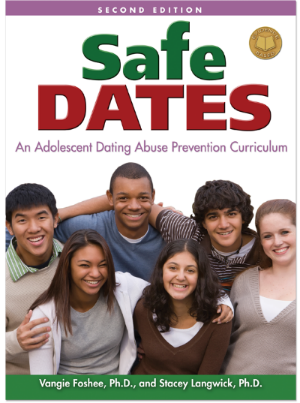 We recommend and utilize the comprehensive evidence-based teen dating violence prevention program Safe Dates. This is a ten-session dating abuse curriculum designed for grades 6-12 and is best used in a classroom or student group setting. The curriculum is highly engaging and interactive and includes a skit about dating abuse, a poster contest, parent materials, and an evaluation questionnaire. More information on the Safe Dates curriculum can be found on the publisher’s website. This $245 curriculum is available FREE through the generous support of Jana’s Campaign private donors and corporate sponsors. Just sign a Memorandum of Understanding to teach the curriculum and attend a training to become a certified implementer. Our service project mini-grants allow students to put knowledge into action as they integrate issues of gender-based violence into teen dating violence service projects. These projects let students realize they have the power to make a different, and their projects can begin to create real change in their schools and communities. To learn about what other schools have done, visit our student project page. For interested teachers, Jana’s Campaign will make available limited mini-grants to support class projects and/or student organization service projects that promote teen gender-violence prevention. These grants are awarded on a competitive application basis. If your grant application is approved, the grant funding will be directed to your school to be distributed to your class/organizational account. Jana’s Campaign has trained staff and board members who are available to speak at your school. We can tailor our message to fit various audiences and the needs of your school. For more information or to schedule a presentation, contact Jana’s Campaign here. ​Jana’s Campaign has trained staff and board members who are available to speak at your school. We can tailor our message to fit various audiences and the needs of your school. The Youth Advisory Council is a team of local servant-leaders who advise Jana’s Campaign on all of our secondary education programming and bring valuable youth perspectives to the organization. Their contributions are critical to our work. The Counselor Toolkit provides middle and high school counselors with education, training, and easily-implementable curriculum to more effectively prevent and respond to teen gender and relationship violence. When compiling this toolkit, we worked with many middle and high school counselors from Kansas and Nebraska. Secondary school counselors consistently said that their schools do not have sufficient curriculum to address the issue, indicating the need for more training on red flags, mandatory reporting, as well as ways to directly help students. Jana’s Campaign is dedicated to playing a significant role in addressing these issues. The toolkit includes information on student advocacy, school policy, Title IX compliance, prevention strategies, identification of red flags, response approaches, healthy relationship models, coordinated response team information, and more. ​For more information on how to access the toolkit, please click on the toolbox below. Jana’s Campaign is happy to serve as a resource, link and a collaborative supporter by bringing a nationally recognized program Coaching Boys into Men (CBIM) to high schools in Kansas, Nebraska and Colorado. This program trains athletic coaches to use their influence to help high school male student athletes to build healthy relationships and prevent gender violence. Over the course of an athletic season, CBIM coaches lead their players through brief weekly activities that address things such as personal responsibility, respectful behaviors, and relationship abuse. Jana’s Campaign staff and partners provide specialized training for athletic coaches, supplemental curriculum materials and ongoing support. To learn more and schedule a training for you coaches, please contact Jana’s Campaign here. 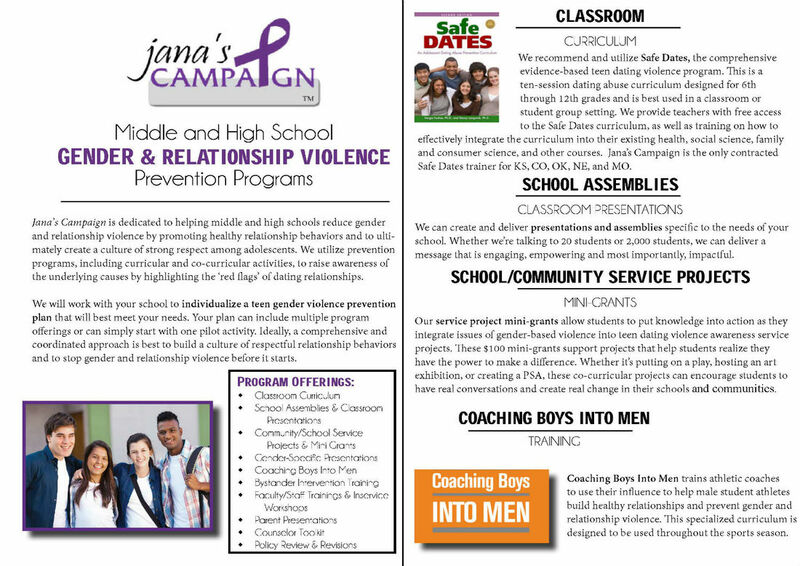 Jana’s Campaign can assist administrators and key faculty members who are interested in improving their school’s efforts in preventing and responding to teen gender violence, including sexual harassment and assault, dating abuse and stalking to provide a multi-level approach for schools that includes student and faculty education, development of best practices for school officials, creation of community coalitions and networks to support schools, and the adoption of new school policies and protocols. For more information, please contact Jana’s Campaign here. 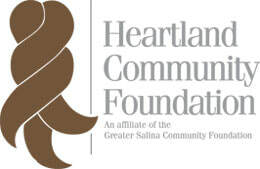 Secondary education programming is generously sponsored by Heartland Community Foundation, Kansas Health Foundation, BlueCross BlueShield of Kansas Foundation, and Verizon Foundation.